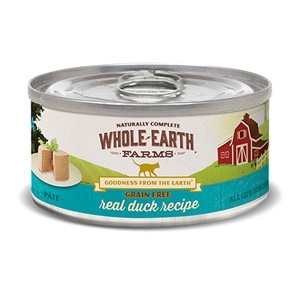 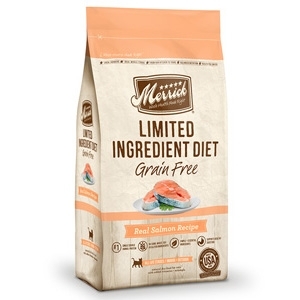 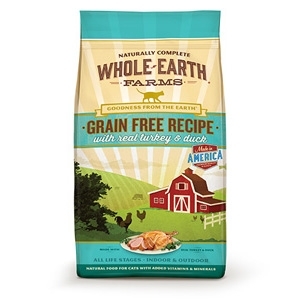 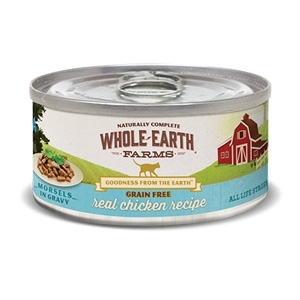 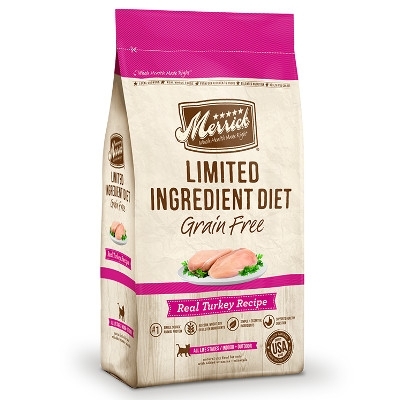 Whole Earth Farms™ dry food recipes were created as a truly holistic food at a value price, without compromising the quality of your beloved pet’s food. 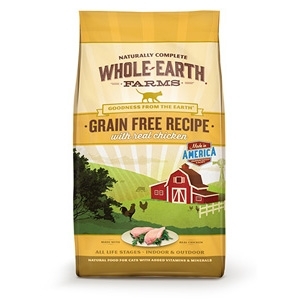 We take the best, healthy ingredients from the earth and mix them into a delicious daily meal. 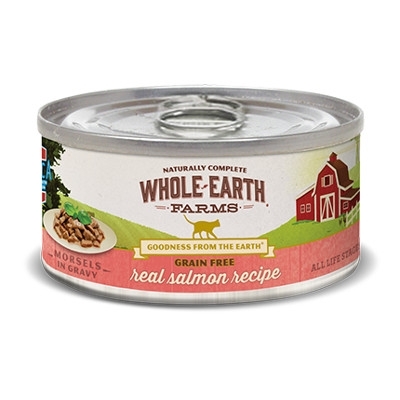 With multiple protein sources, vitamins and minerals, Whole Earth Farms™ provides your cat with the best the earth has to offer.